Since most of the world's countries, including the Gambia, are part of the United Nations (UN), it's expected that if the country's name changes, the change will be filed with the administrative offices of the UN so world organizations and other countries will know to start using the new one. And earlier this year, that finally happened, with the UN updating its terminology database to show that the Gambia's official long-form English name had been changed to "the Islamic Republic of the Gambia". This confirmed the name change, and soon led to the same modification being made to ISO 3166, the international standard list of countries and country codes that's used by organizations and companies all around the world. Out of the world's nearly 200 countries, there's an average of about one official country name change each year, most of them involving changes to the country's full name or preferred English name. Besides the Gambia, no countries changed their names in 2014 or 2015, with the last country to do so being Cape Verde in late 2013. That African island country changed its preferred English name at the UN to Cabo Verde, the same as its native Portuguese-language name; the same year, war-torn Libya clarified its new long-form name as "State of Libya". The year before, Somalia's 2012 constitution changed the country's full name to the Federal Republic of Somalia, and a new Hungarian constitution traded "Republic of Hungary" for just "Hungary". More substantial changes to countries' names, involving more than just translation decisions or adjustments to full names, are much less common. The best recent examples are Yugoslavia's name change to "Serbia and Montenegro" in 2003, Western Samoa's change to just "Samoa" in 1997, and Zaire's reversion to its previous name of "Democratic Republic of the Congo", also in 1997. Although the country's name change might seem to suggest that the Islamic religion will be playing a larger role in the government, this doesn't seem to be the case. 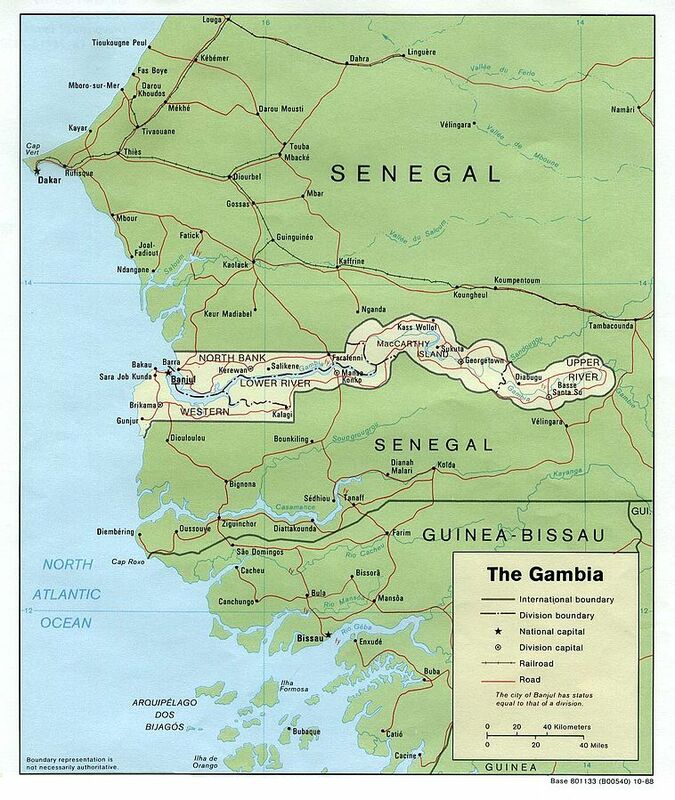 Ninety percent of Gambians are Muslims, and there is not complete separation between church and state. But the Gambian constitution does protect freedom of religion, and there's little sign anything is changing in that area.